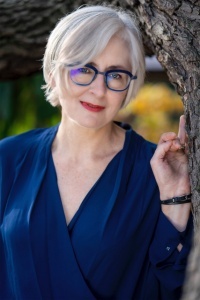 Amanda Bell’s books include The loneliness of the sasquatch – a transcreation from the Irish of Gabriel Rosenstock (Alba Publishing, 2018), First the Feathers, (Doire Press, 2017), and Undercurrents (Alba, 2016). Her children’s book The Lost Library Book (Onslaught, 2017) is the story of a 500-year old book found in the much-missed Harold’s Bazaar and returned to Marsh’s Library. 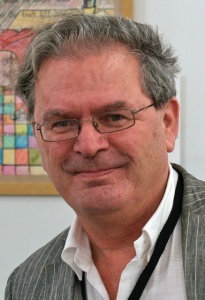 Ron Carey was born in Limerick and lives in Dublin. He has been a prize winner and finalist in many international poetry competitions. Revival Press published his latest collection, Racing Down the Sun, in 2018. Ron holds a Masters in Creative Writing from the University of South Wales and runs creative writing courses in Limerick and Dublin. Catherine Ann Cullen was recently awarded a prestigious Kavanagh Fellowship. She has written three collections of poetry and three children’s books, including All Better! a collection of poetry which was published by Little Island in February. Her New and Selected poems, The Other Now, was published by Dedalus in 2016. She was joint winner of the Joyce-Cycle Poetry Competition in March this year and won the Camac Song Competition 2018. 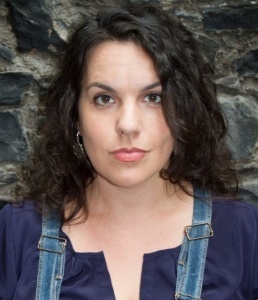 Erin Fornoff was co-founder and director of Ireland’s first ever spoken word festival, Lingo. She has performed extensively at festivals and events across Ireland, the UK and US. Her debut collection, Hymn to the Reckless (Dedalus, 2017) was shortlisted for the Shine Strong Award in 2018. Pearse McGloughlin, the Sligo-born songwriter and frontman of Nocturnes, is known for blending warm ethereal influences and minimalistic production into gentle, yet emotionally powerful works. 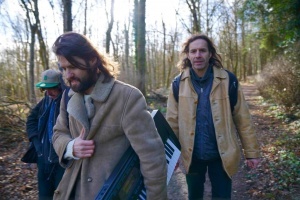 With his band, Dublin-based Nocturnes (Enda Roche & Billy Donohue), Pearse has captivated audiences across Ireland, appearing live at well-known venues and festivals including Body and Soul, Electric Picnic, First Fortnight, Sligo Live and Other Voices. translator for children. His latest volume of poems is Glengower: Poems for No One in Irish and English (The Onslaught Press). 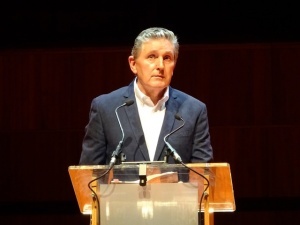 All five poets address the festival theme of ‘Belonging’ from different angles in their work, from immigration, family, and musical tradition, through to the place of the human in the world. Catherine Ann Cullen, a stalwart of the festival, is a poet, children’s author, and singer-songwriter. She was recently awarded a doctoral degree for a study examining the strands of folk music that were an intrinsic part of her childhood. Her family’s ballad tradition provides a solid grounding for her work. 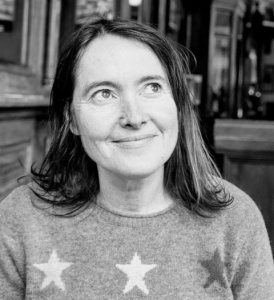 Her most recent publication is a book of children’s poetry translated from the Latvian, and published by Little Island – Harold’s Cross’s own award-winning small publisher. Local resident Erin Fornoff is an American-born writer from the Appalachian Mountains. Having lived here for ten years, she recently became an Irish citizen. Her film poem ‘Home’, released at the end of 2018, explores the feeling of homesickness. The video was shot between Harold’s Cross, airports in Dublin, New York, and Charlotte, and her childhood home in Asheville, North Carolina. It won its category at the Berlin Underground Film Festival in March of this year. Gabriel Rosenstock’s book Sasquatch, an imaginative narrative in the voice of the last surviving Bigfoot, looks at the subject of belonging from an existential perspective. If we are the only one of our kind left, where do we belong? And to whom? The book has been transcreated into English by Amanda Bell, who has created a female sasquatch.